Fundraiser by Ben Akers : Steve - Saving men from suicide. Steve - Saving men from suicide. was my childhood best friend Steve. In this feature length documentary, we confront this male mental health epidemic and try to use the tragedy of Steve’s death to save other men. After crowd funding the production we are now hoping to take it on the road. To go to Pubs, Clubs and businesses and get men talking. Screenings will followed by a Q&A with people from the area featured in the film and audience discussions around male mental health and what they can do about it. Your donations will help with travel and accommodation of the team. Hello everyone, we did it. Which is already saving lives. Through the process I can now name 31 men we have helped to pluck up the courage to get help. And I have been told that we have already saved a life. 1 man’s life. 1 family. 1 world has not been destroyed. That’s all I wanted to do. You did that. Thank you. So yes we had a premiere. In St George’s hall in Bristol. It concluded with a 300 person standing ovation. I was very humbled. Now we’re going to start the tour. Going to where then men are. To the Pubs and sports clubs they feel comfortable with. Getting men to talk. And take care of their mental health. So if you would like a screening near you please get in contact. Thank you for all your support both emotionally and financially. After each screening we’re going to introduce “TALK CLUB” - as talking group for men, set but by men to help themselves. Let me know if you have any questions and I’ll send out other things in the coming weeks. Hi everyone, we've got a finished film and a premiere on Thursday 21st March at St Georges Hall in Bristol. 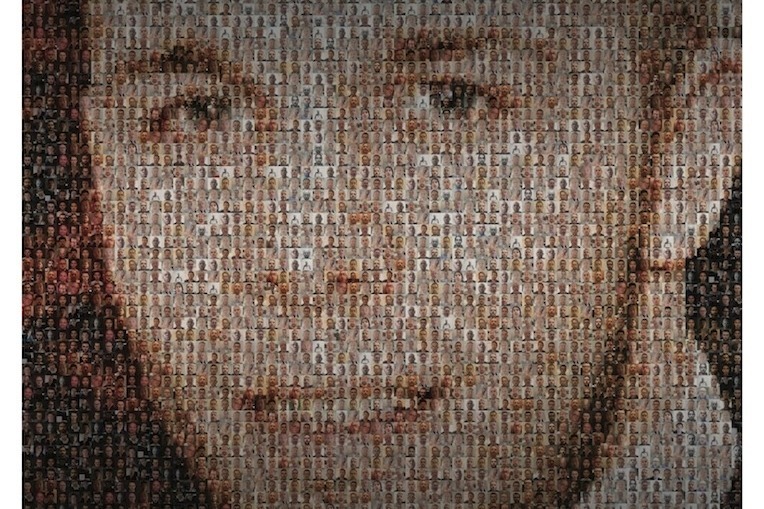 And below is the poster, representing the 1000's men we hope to help with this film. Anyway thank you again for all your support. and you have made this happen.